A coal museum in Kentucky is switching to solar power. Long live irony! 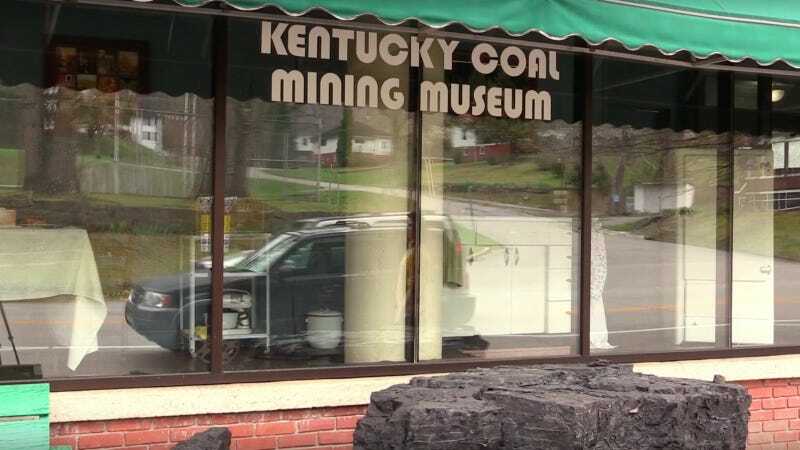 The Kentucky Coal Mining Museum, nestled in the heart of coal country, might seem like an odd place for a solar project. But the solar panels currently being installed on its roof will ultimately save thousands in electricity costs. The museum is located in the small town of Benham, a former coal camp. Now, the town will partially run on solar: The excess power from the museum’s solar project will feed into the town’s grid. In the 2016 election, 85% of Harlan County, where Benham is located, voted for Donald Trump — likely in part because of his promise to bring back coal jobs, a promise that experts say is unrealistic. Maybe those coal miners should be looking to get into the solar business.